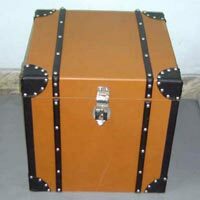 With the help of our Metal Storage Boxes from Moradabad, Uttar Pradesh, you will be able to store anything you want without fail. 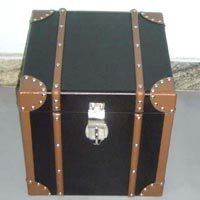 We are one of the finest teams of manufacturers, suppliers and exporters, working on these boxes. 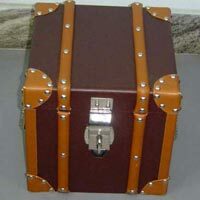 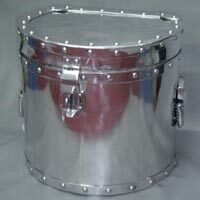 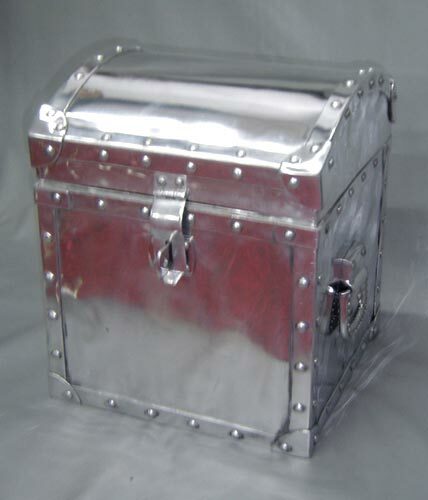 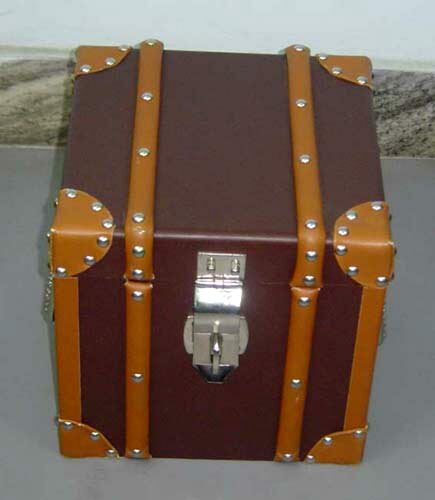 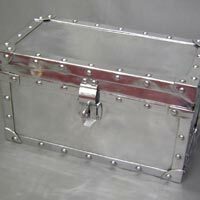 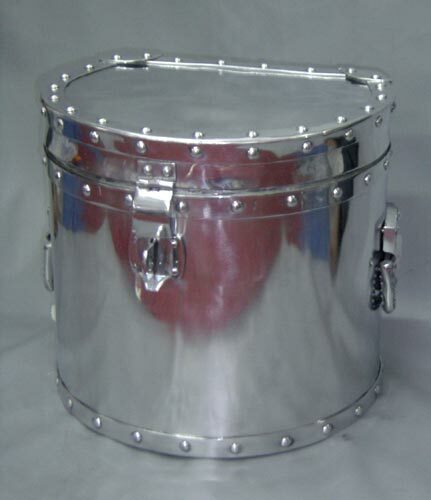 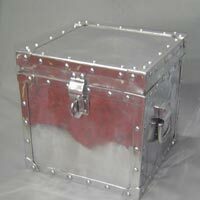 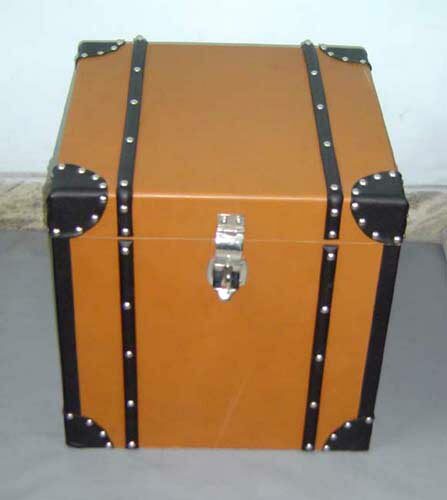 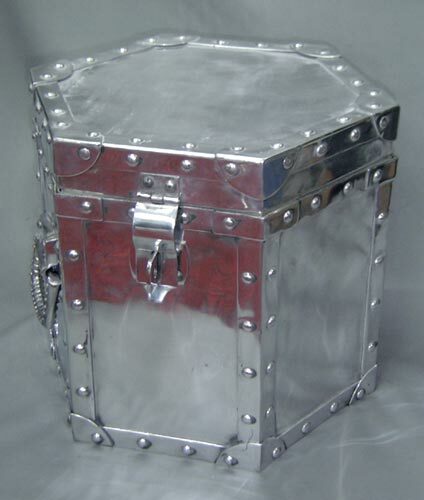 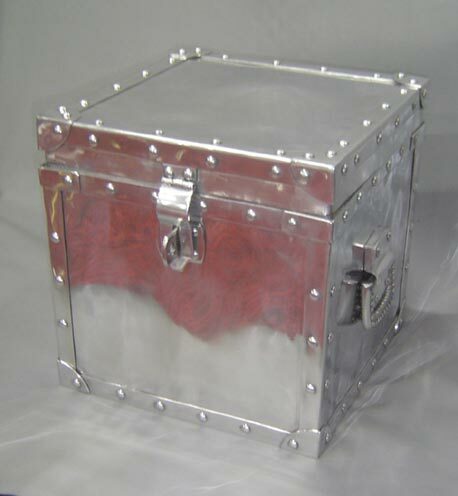 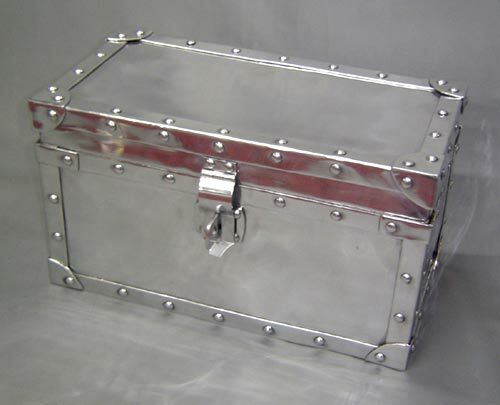 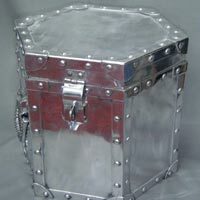 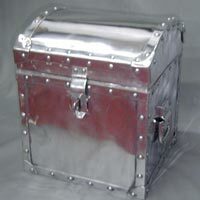 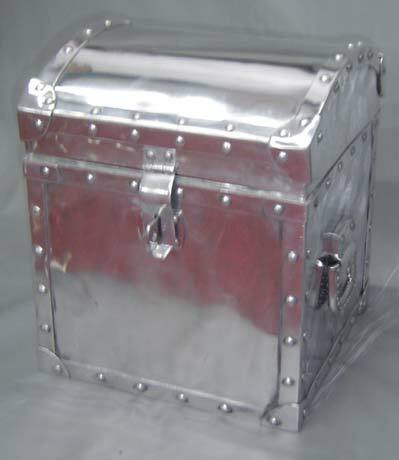 These boxes are manufactured using premium quality metal elements, which makes the end product sturdy and long lasting. 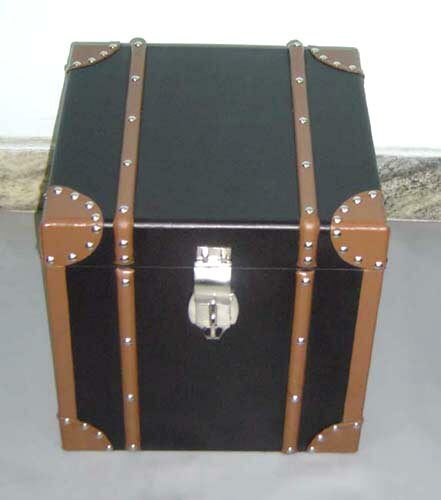 You do not have to invest much time in maintenance of these boxes.